In search of a new favorite Mexican restaurant? 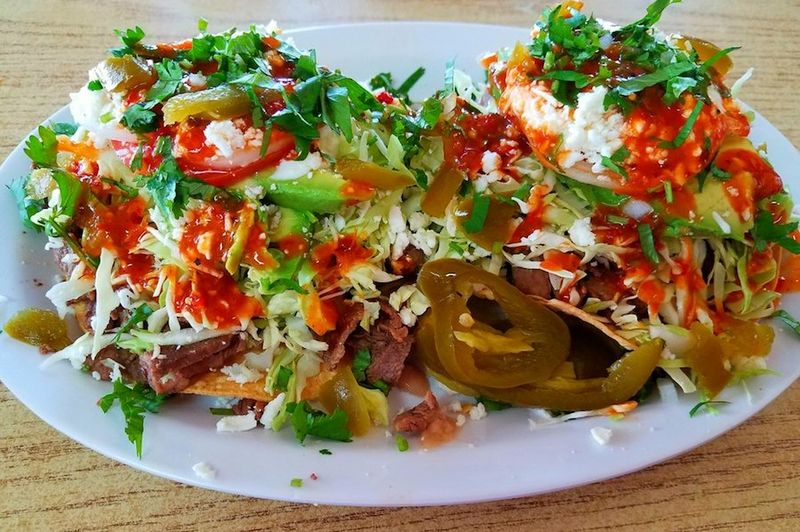 Hoodline crunched the numbers to find the top Mexican spots around Fresno, using both Yelp data and our own secret sauce to produce a ranked list of where to venture when cravings strike. Topping the list is Taqueria Don Pepe. In business for more than two decades, the locally owned spot offers favorites like tortas, taco and burritos, available with your choice of meat. It also features an extensive list of seafood items, like ceviche tostada, shrimp cocktail and fish tacos. 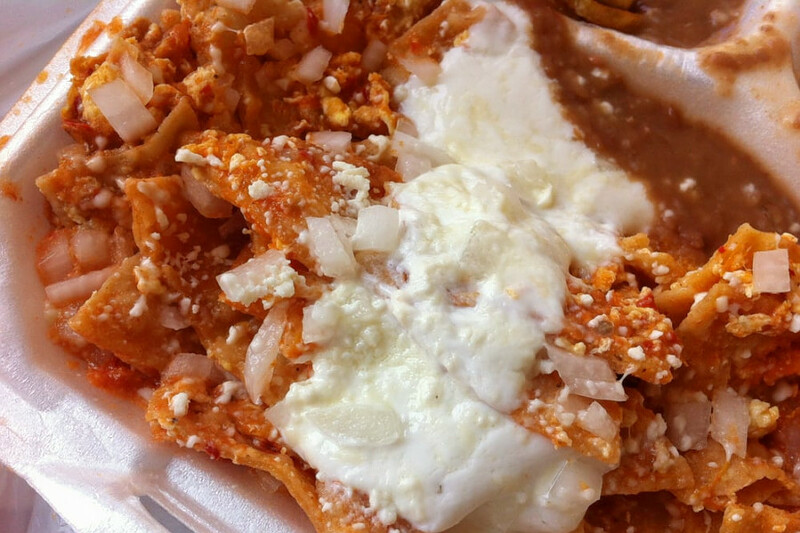 Regulars go for these dishes, and wash them down with Coronas, Modelo or other Mexican beer. 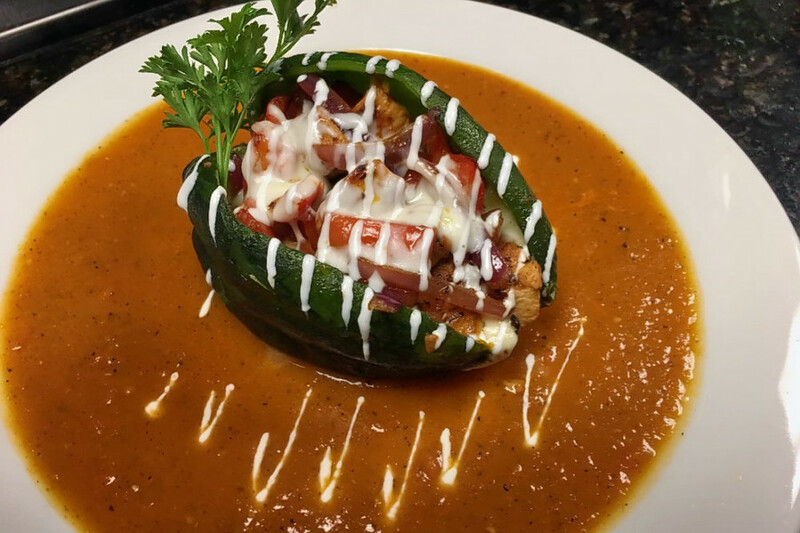 Located at 4582 N. Blackstone Ave. in Northeast Fresno, it is the highest-rated Mexican restaurant in the city, boasting 4.5 stars out of 396 reviews on Yelp. Next up is downtown Fresno's La Elegante Taqueria, situated at 1423 Kern St. Open for lunch only, you'll find many combo platters, with rice, beans and main dishes like carne asada, chile verde and birria, a spicy stew from Jalisco. Be adventurous with your tacos, and try lengua (beef tongue) and cabeza (meat from the whole head of the cow). Pair your meal with an authentic Mexican Jarritos-brand soft drink. With 4.5 stars out of 212 reviews on Yelp, the eatery has proven to be a local favorite. Casa de Tamales, located at 609 E. Olive Ave. in Central Fresno, is another top choice, with Yelpers giving it 4.5 stars out of 211 reviews. As you might expect, tamales are the stars here. They are handmade using stone-ground masa (corn dough) made in-house. 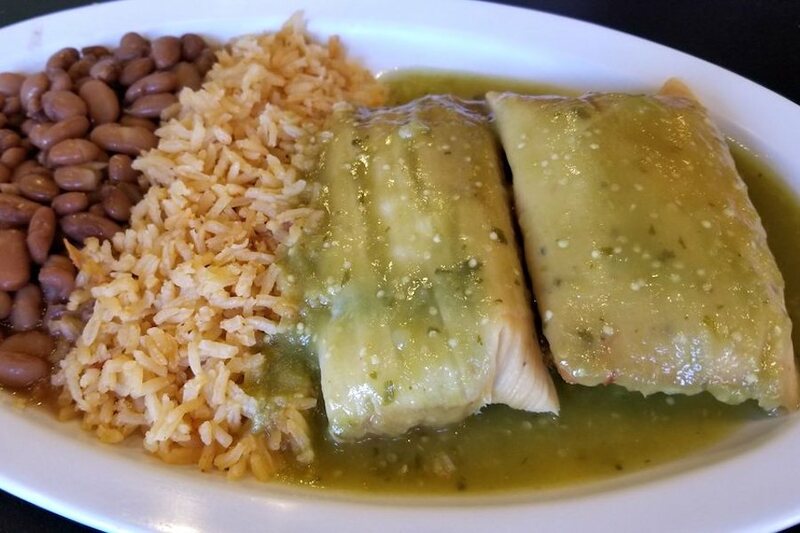 Flavors include green tomatillo chicken, shredded beef and creamy chicken poblano. The restaurant offers vegetarian and vegan versions (spinach and artichoke, portobello and asparagus), as well as dessert tamales. Wine by the glass and a number of Mexican beers are also available. 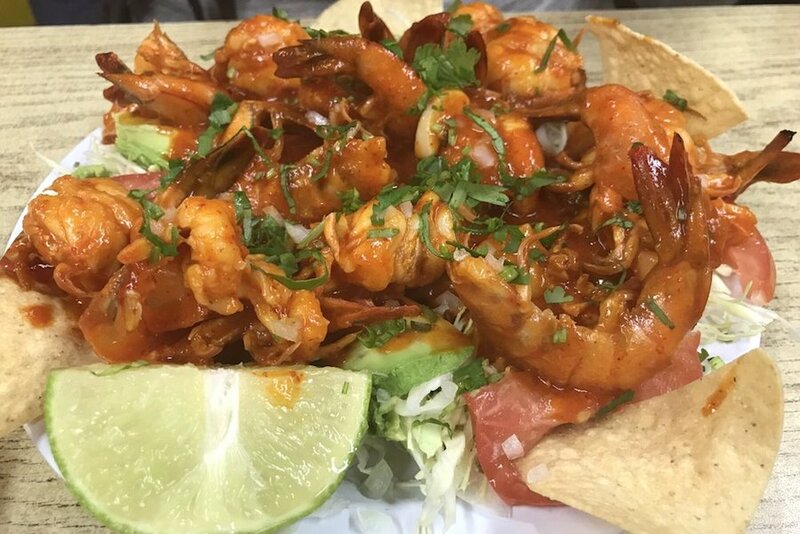 Next, over in Northwest Fresno, check out Sabor Mexican Bar & Bistro, which has earned 4.5 stars out of 179 reviews on Yelp. Offering a modern take on Mexican cuisine, the restaurant features an upscale atmosphere, full bar and elegantly plated dishes. Try the barbacoa in a five-pepper sauce, served with garlic mashed potatoes, or the pork chop with sauteed apple, Brussels sprouts and bacon. The flan is house-made and comes with a caramel sauce. You can find it all at 4045 W. Figarden Drive. Finally, there's Zamora Taqueria, a downtown Fresno favorite with 4.5 stars out of 164 reviews. As much a Salvadoran place as Mexican, you'll still find tacos and other platillos Mexicanos: burritos, sopes, tortas. Or you could branch into Salvadoran-style tamales, pupusas and plantains, as many of the regulars do. 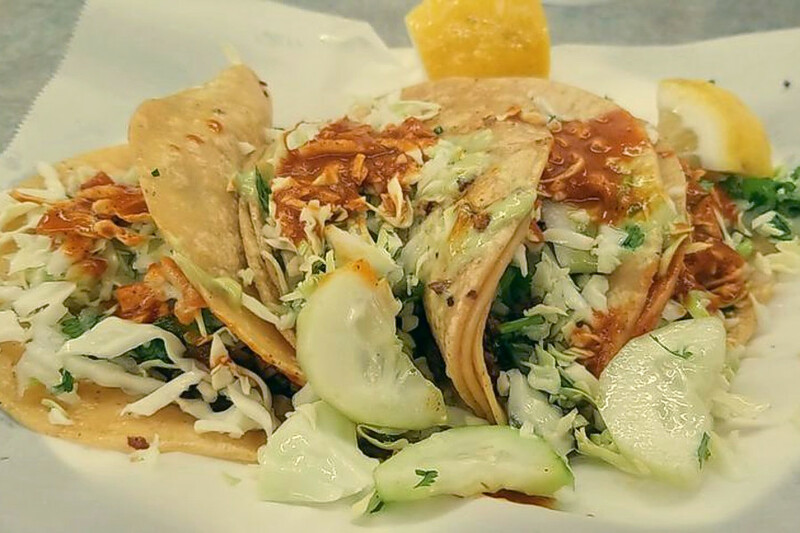 Stop by 619 E. Divisadero St. to hit up this spot next time you're looking to satisfy your cravings.